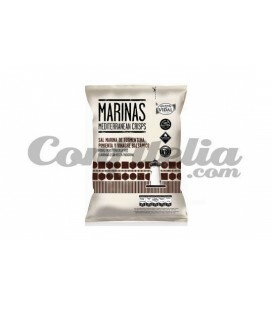 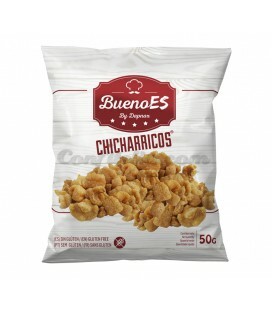 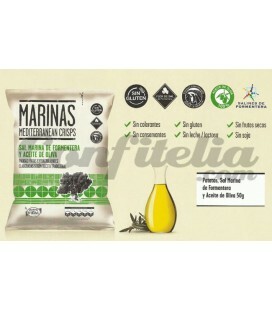 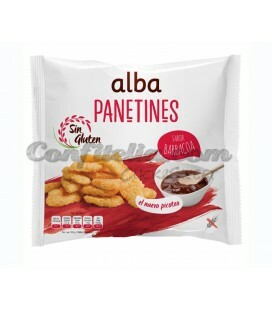 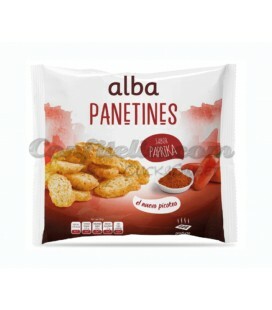 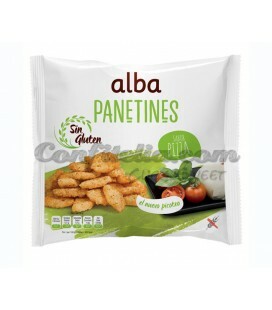 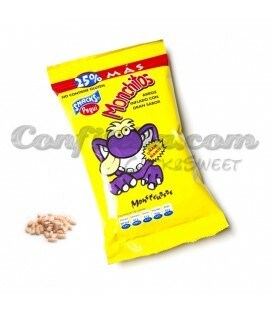 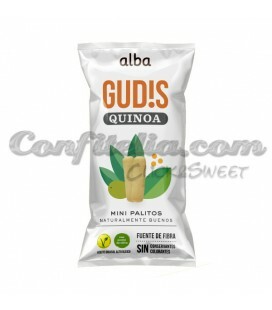 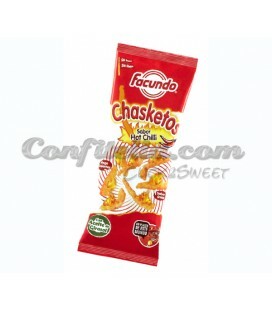 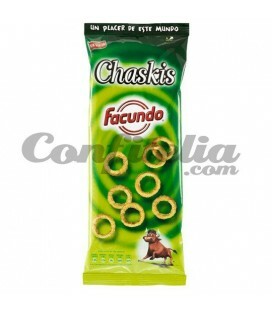 Chicharricos Snacks Bueno 50 grs. 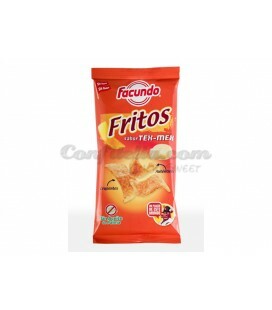 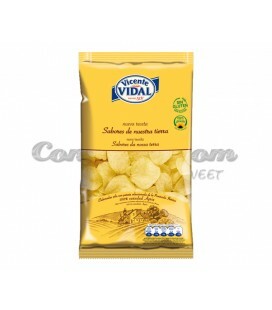 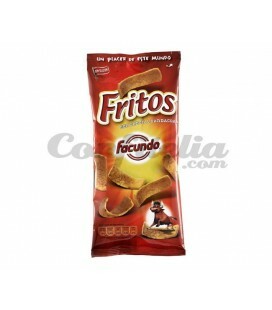 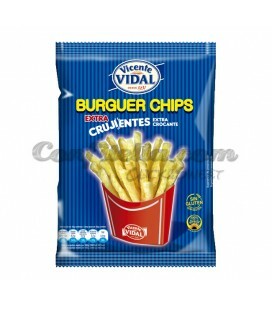 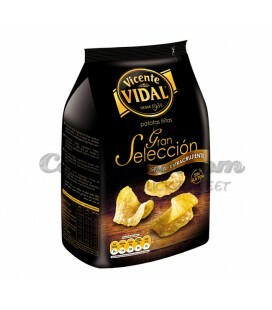 Traditional Chips Vicente Vidal 30 grs. 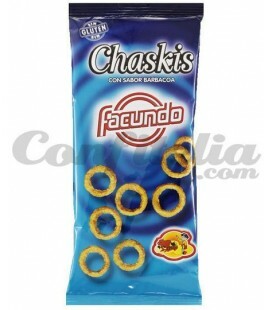 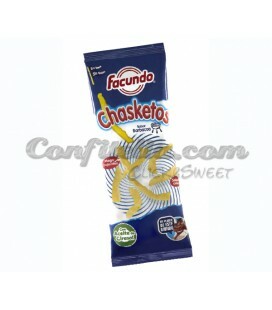 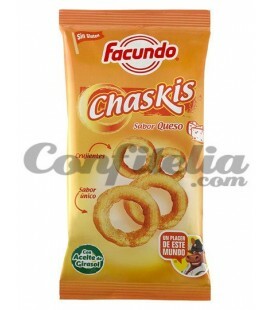 Chasketos Barbecue Facundo 110 grs. 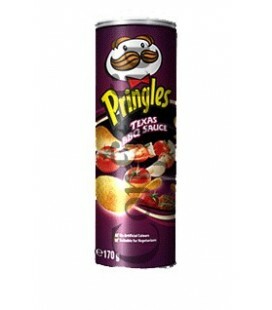 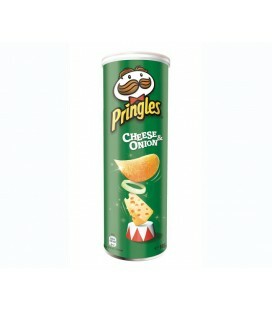 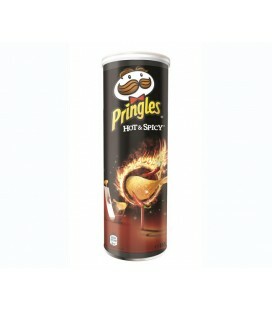 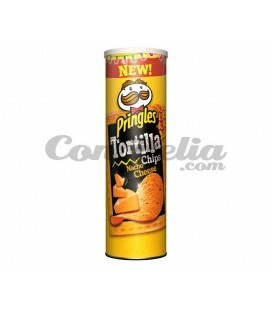 Pringles BBC 70 grs. 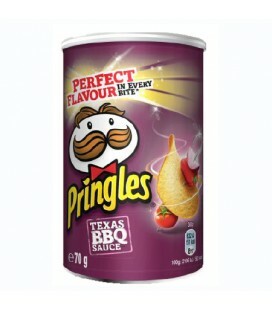 - BOX OF 12 TINS. 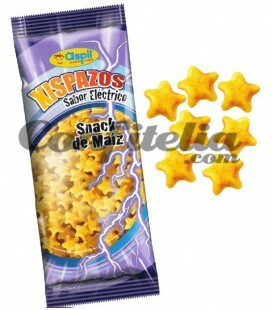 Appetizers and snacks. 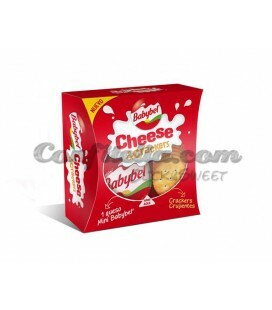 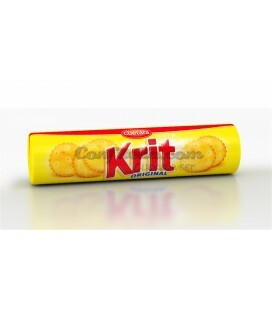 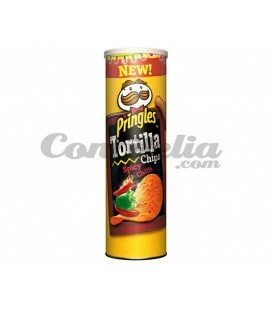 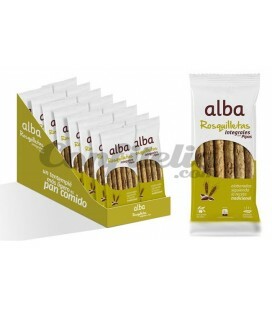 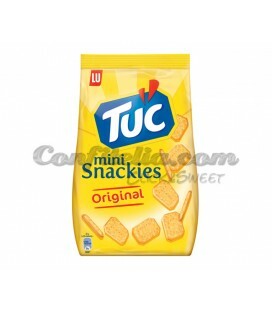 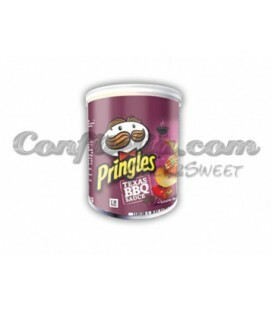 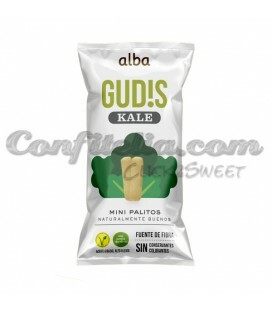 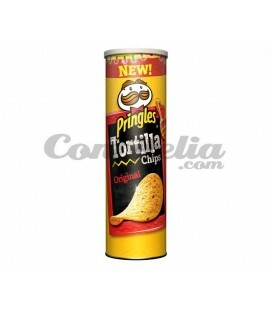 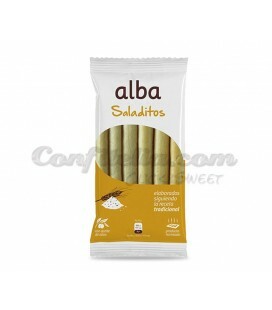 Pringles, Salydul or Lu are just some of the leading brands that we offer you in this category.